Eczema is a skin condition that is mainly caused by a reaction that is similar to an allergy. The condition may also develop into a chronic skin inflammatory problem. The factors that may trigger eczema are usually environmental and can include synthetic substances found in soaps, shampoos and detergents. Animal dander and dust mites can also be a trigger. Children and infants who develop eczema may also continue to have this condition until adulthood, especially if there is a family history of allergies. Your skin protects the rest of your body from a host of potential invaders, but sometimes it needs a little help. Our world today contains toxins and pollutants that our physiology was not designed to deal with, and we often contact these every day, without giving it much thought. 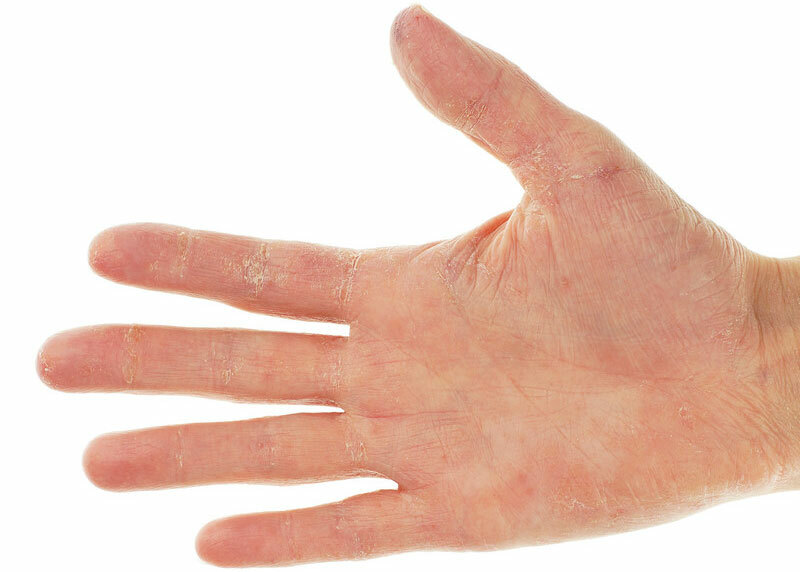 Monitor the causes of your eczema, and take steps to prevent contact with them. Wear rubber gloves, long-sleeved shirts and long pants when needed. Before buying any skin or cosmetic products, check the labels first. Look for those that are made from organic and/or natural ingredients. If the labels say they contain SLS, parabens and other chemicals that you are not familiar with, don’t buy them. Advocates of natural skin care products believe that the safest products to use are those that are made from ingredients that you can put in your mouth, without the fear of side effects. If you can’t eat something without a reaction, your delicate skin probably can’t deal with it either. 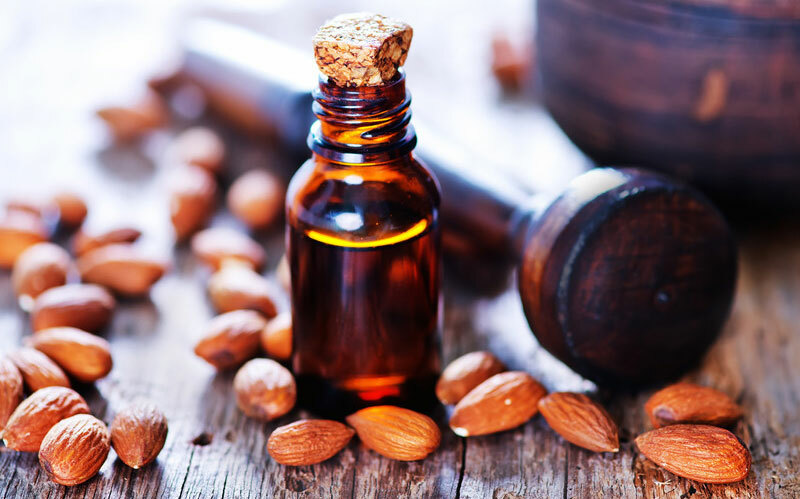 Sweet Almond Carrier Oil – This moisturizer is made from plant-derived compounds that include ursolic and oleic acid. 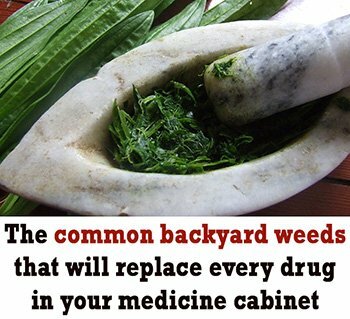 These compounds are known to have anti-inflammatory properties. Apply an hour prior to taking a bath to avoid your skin from losing its own natural moisture and preventing it from drying out further. 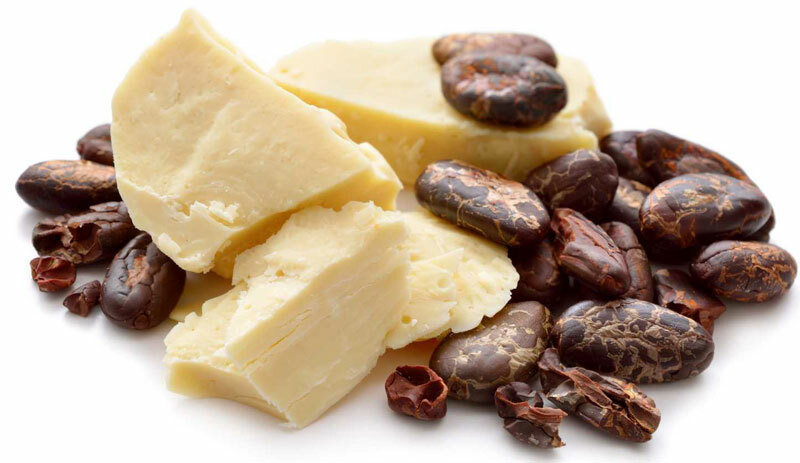 Cocoa Butter – This moisturizer contains vitamin E that can make your skin feel soft and smell beautiful. Buy cocoa butter in its most natural form to spare yourself from the effects of parabens and other harmful chemicals contained in commercial products. 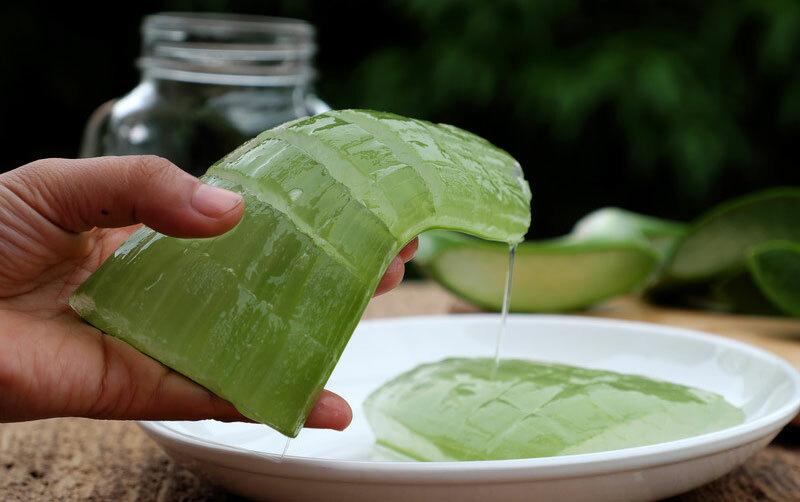 Aloe Vera – Use the real aloe vera gel, not products that say it contains aloe. If you buy moisturizers claiming to have aloe vera as an ingredient, you may find yourself having more rashes caused by all the other chemicals the moisturizer may contain. Nature’s best natural remedy for many health problem is water. You cannot solely rely on moisturizers to nourish your skin. The skin is the largest organ of the body and much of the water we drink goes into our skin, so drinking plenty of water will help prevent your skin from becoming dehydrated. Water also assists your systemic health by flushing out excess toxins that can worsen your eczema.